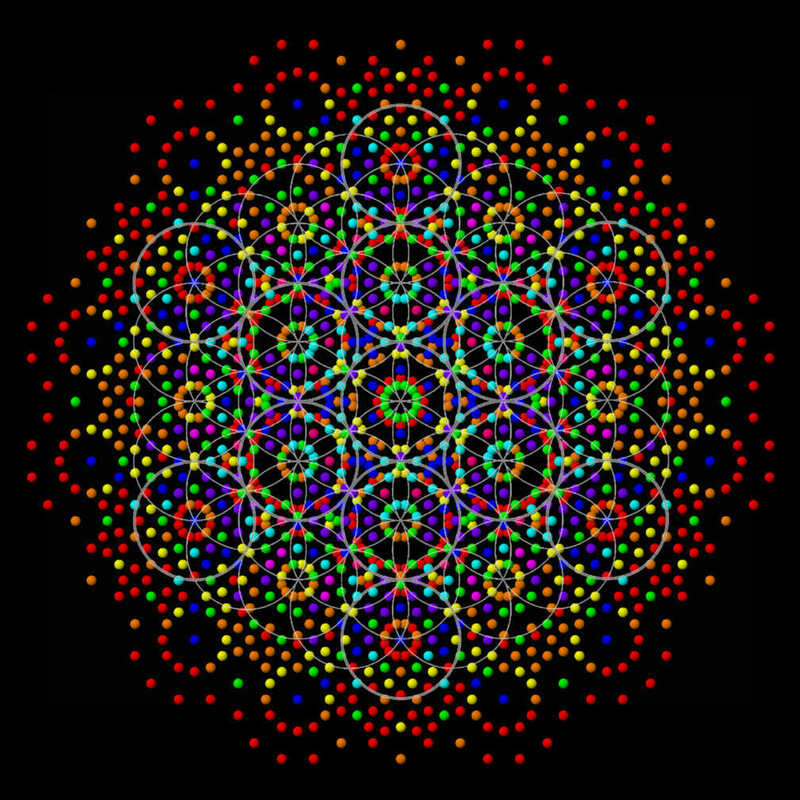 Mathematically plotted graph of E8 with the Flower of Life overlayed. What do you really what? At Nexus Conference – Nassim Haramein presents new concepts explaining how everything is interconnected. This is a Consensus Reality. This video has Grant Morrisson, David Lynch, David Icke, Gregg Braden, Michael Talbot, David Wilcock, Wayne Dyer, Neil Kramer, Robert Anton Wilson, Bill Hicks and more. David Lynch & quantum physicist Dr. John Hagelin. One of the most powerful films I have seen. This amazing documentary has forever changed my life. We are all earthlings.